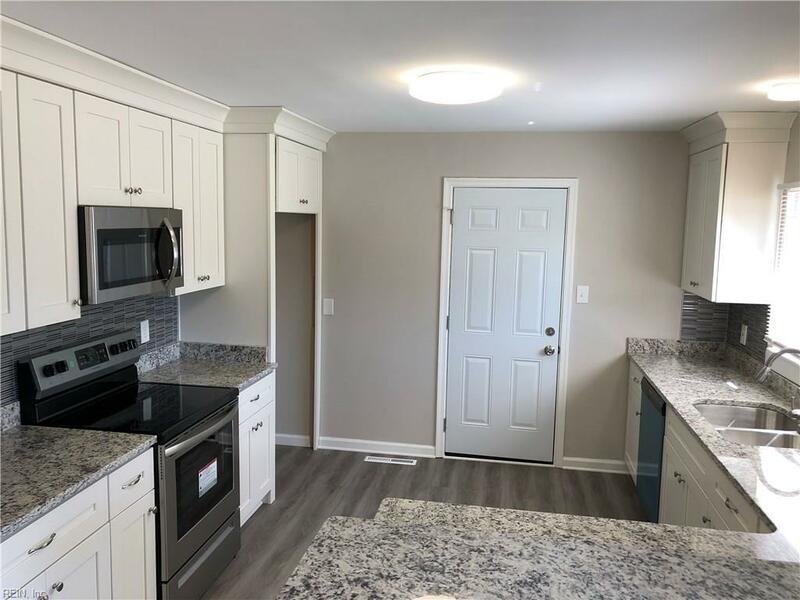 3548 Club House Rd, Virginia Beach, VA 23452 (#10247383) :: Abbitt Realty Co. 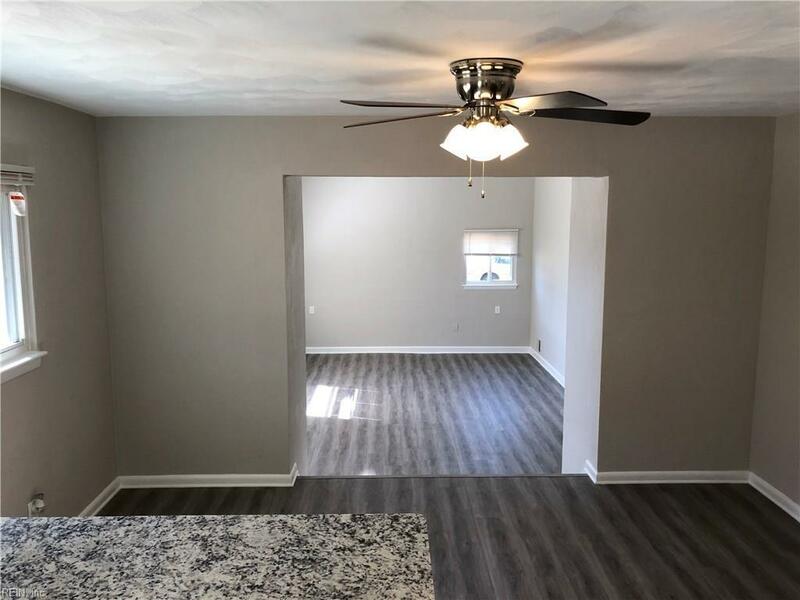 Beautifully renovated home! Gorgeous new, open concept kitchen with granite with new SS appliances that opens into the family room. Cathedral ceilings with lots of natural light! 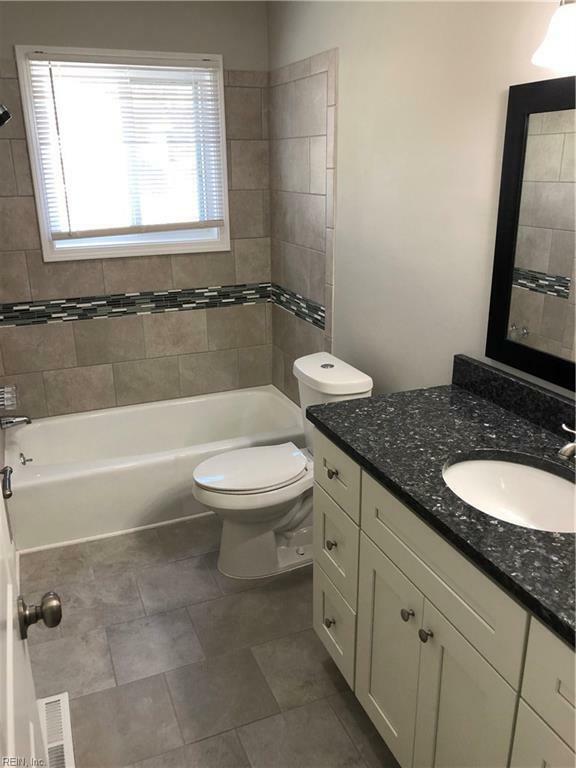 Brand new bathrooms with custom tile work. New laminate flooring, carpet, tile and paint! Plus a 1 car garage garage! Convenient to interstates, shops and restaurants. Seller to give CC assistance on FPO when Buyer uses preferred lender!